The Sable & Rosenfeld Tipsy Trio Gift Set makes a great addition to any bar. The gift set features Sable & Rosenfeld's 3 most popular cocktail garnish's in one set and includes the following. Sable & Rosenfeld Tipsy Olives are bathed and packaged in French Vermouth. 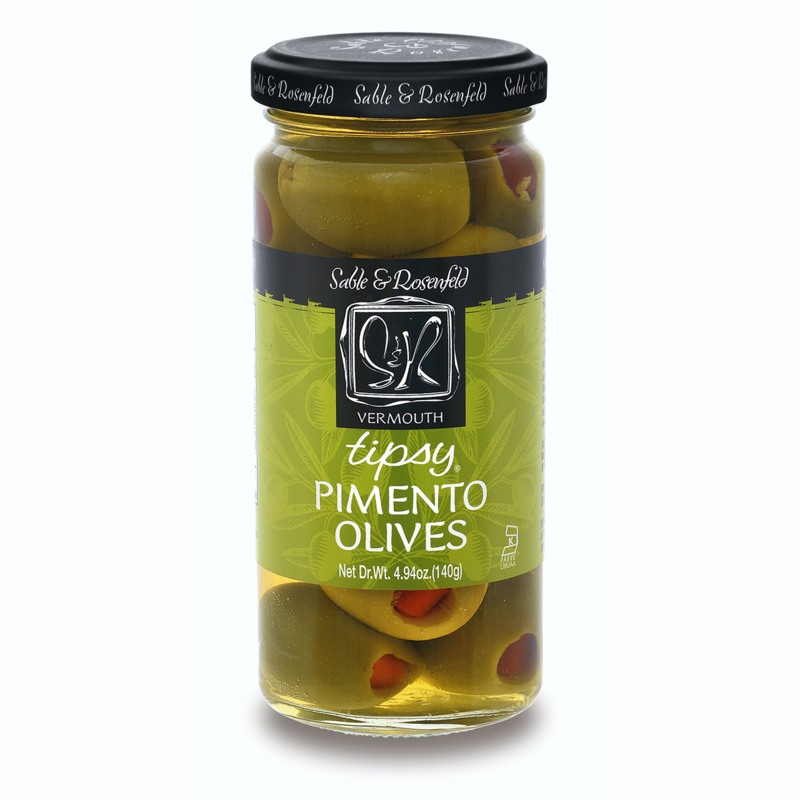 Vermouth Tipsy Olives A must for the perfect martini or just as good nibbled on their own. Great as an hors d'oeuvre garnish. Sable & Rosenfeld Whiskey Tipsy Cherries are 'Cocktail ready', long stemmed, colossal cherries spiked with malt whiskey. Perfect for the classic Manhattan and the trend setting vogue martini. Are you giving the Tipsy Trio as a hostess gift, house warming gift or holiday gift? Select the "Sable & Rosenfeld Tipsy Trio Gift Basket" option before adding to your cart and let us create a "Tipsy Trio" gift basket for you. All three are great as an hors d'oeuvre garnish and are kosher, gluten free & fat free. Tipsy Onions: Onions, water, sugar, acetic acid, salt, sodium benzoate (as preservative), calcium chloride, sodium metabisulfite, potassium sorbate (as preservative), vermouth. 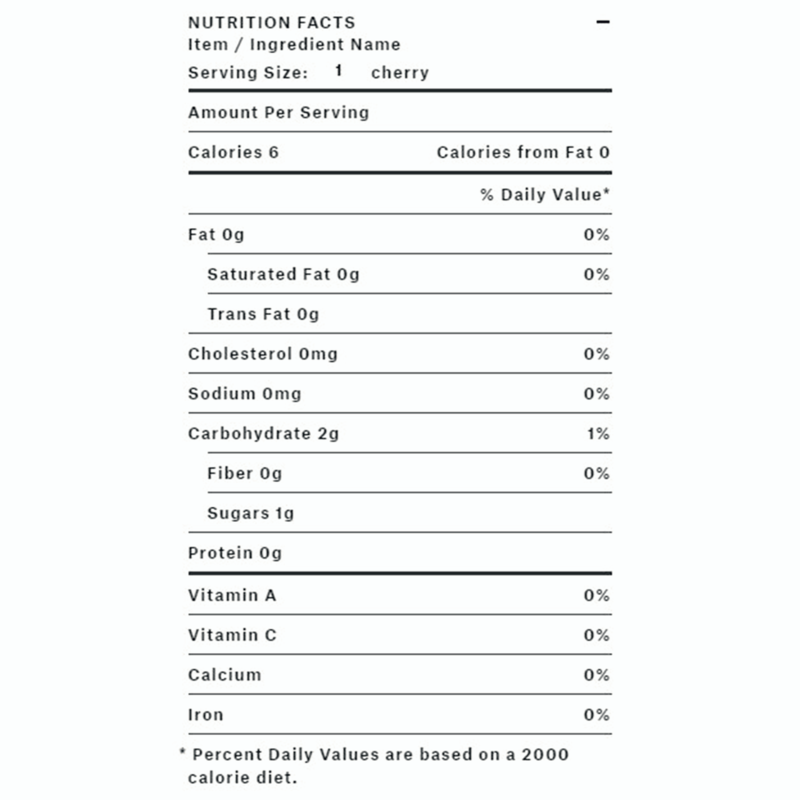 View Nutritional Information. Tipsy Cherries: Cherries, high fructose corn syrup, water, potassium sorbate (preservative), sodium benzoate (preservative), citric acid, natural & artificial flavor, FD&C red #40, sulfur dioxide (preservative), whiskey. 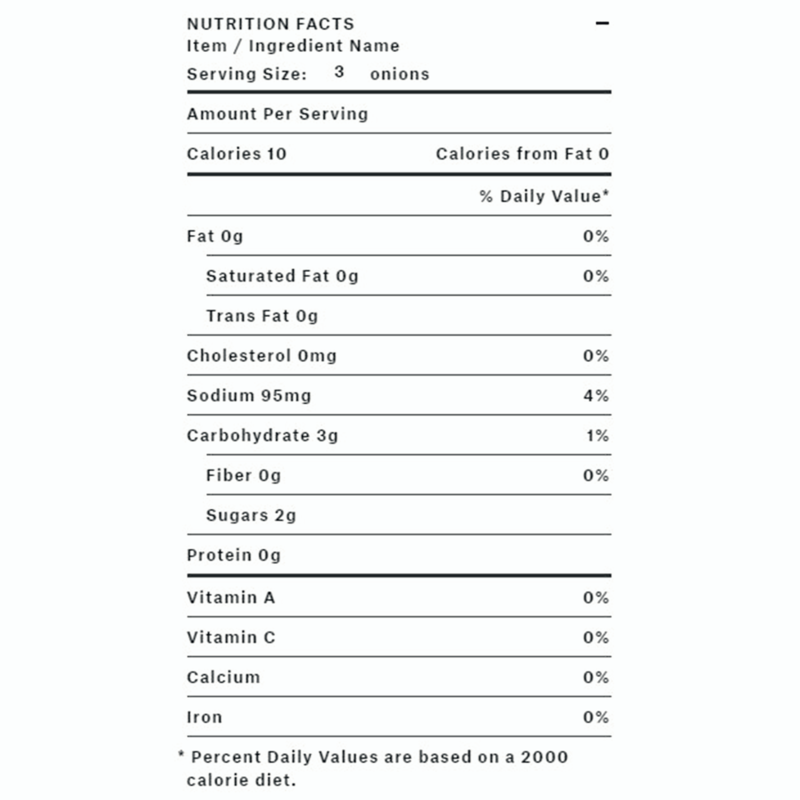 View Nutritional Information.